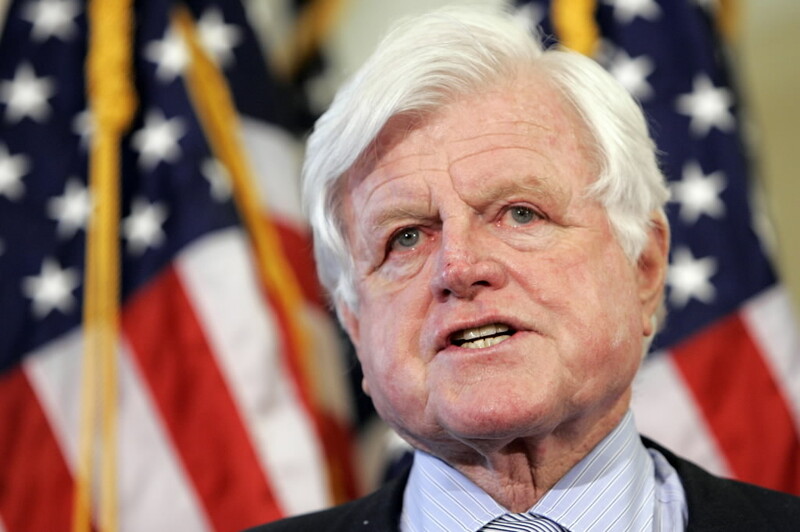 SFWGossip: Senator Edward "Ted" Kennedy Passes at the age of 77Safe For Work Gossip (SFWGossip)! Safe for work news, safe for work pictures, yet 100 percent entertaining! Sad story to report late from the east coast... Senator Edward "Ted" Kennedy passed away at the age of 77 from brain cancer. Based on the fact that we heard about the cancer well over a year ago, I am sure that Ted is now in a much better place. I think 77 is a long life to live today, and I Am sure that he lived a long and vibrant life.